While it's true (and tragic) that the Great War did not fulfil the hope that it would end all wars, many of those who served (and died, or lived) would not have agreed that their sacrifice was senseless. They saw the battle against tyranny and for the freedom of their country as the most worthwhile thing they could ever do. 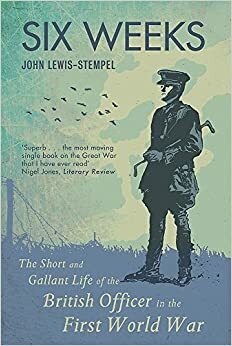 Try John Lewis-Stempel's book Six Weeks. Although his poetry graphically portrays the horrors of war, and does not at all glorify or glamorise it, Wilfred Owen chose to return to the front, though he had been invalided home and could have remained safely in Britain.